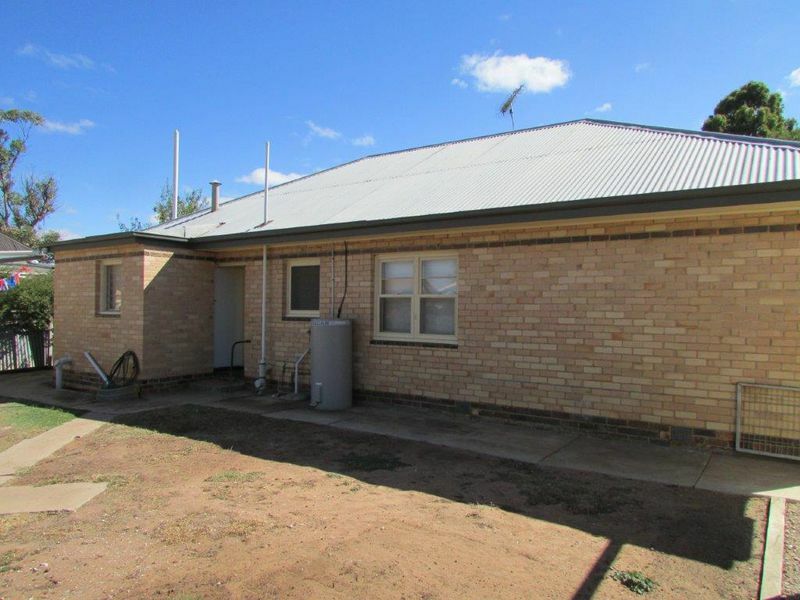 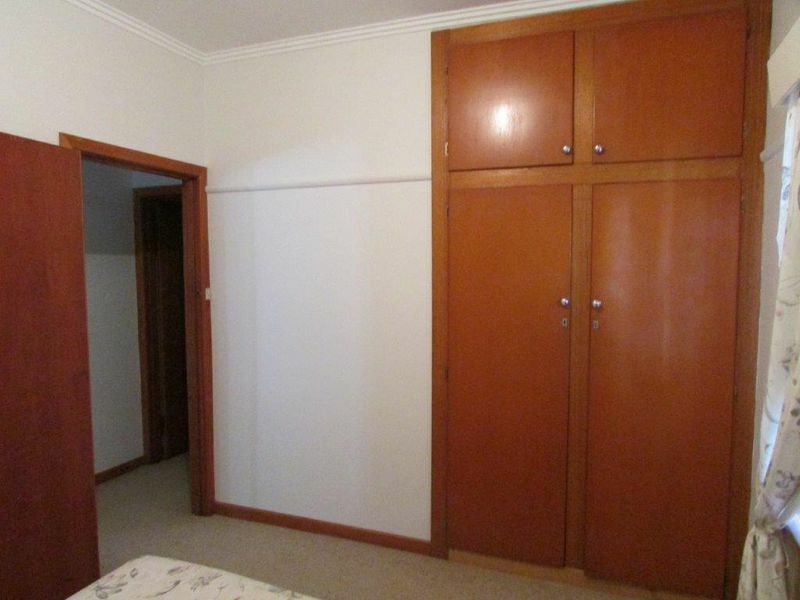 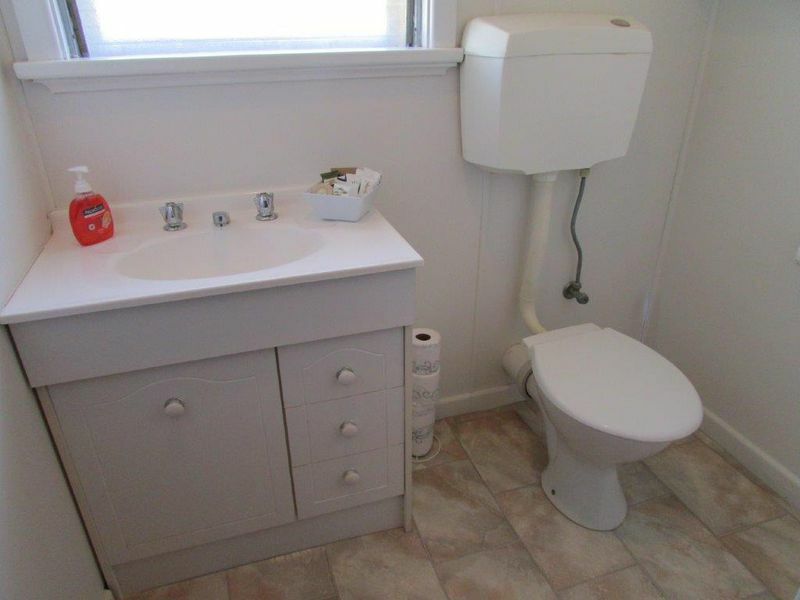 WOW a brick veneer home for the price of a weatherboard. 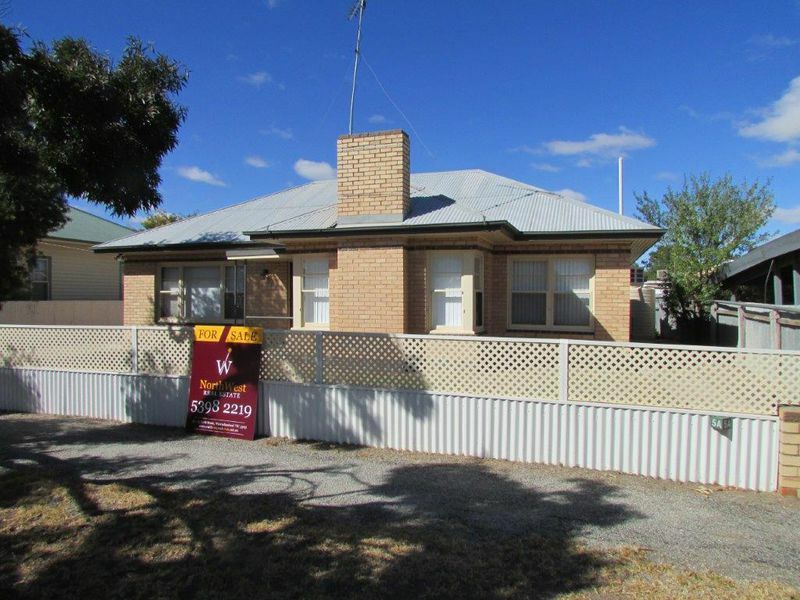 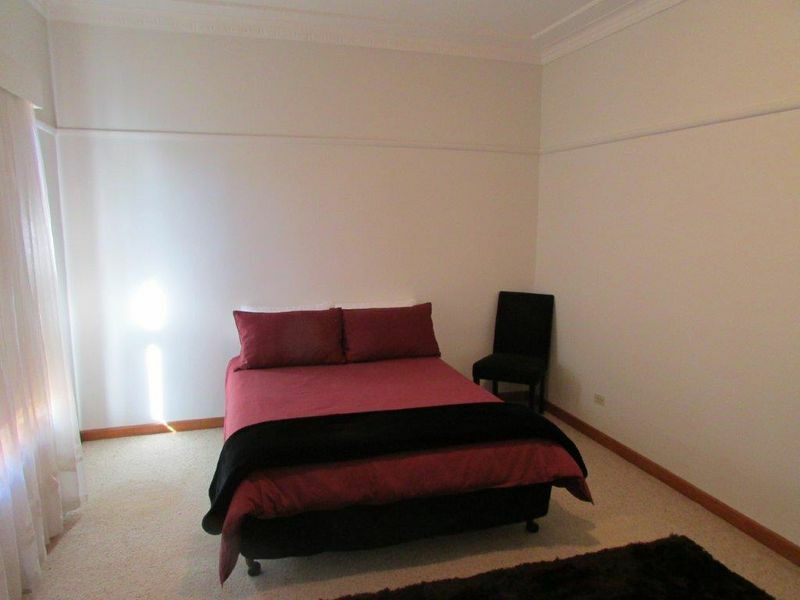 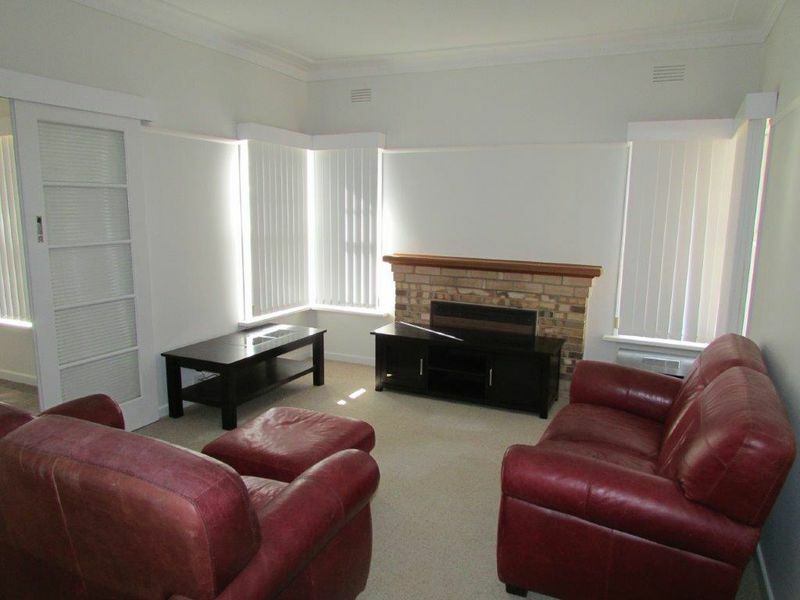 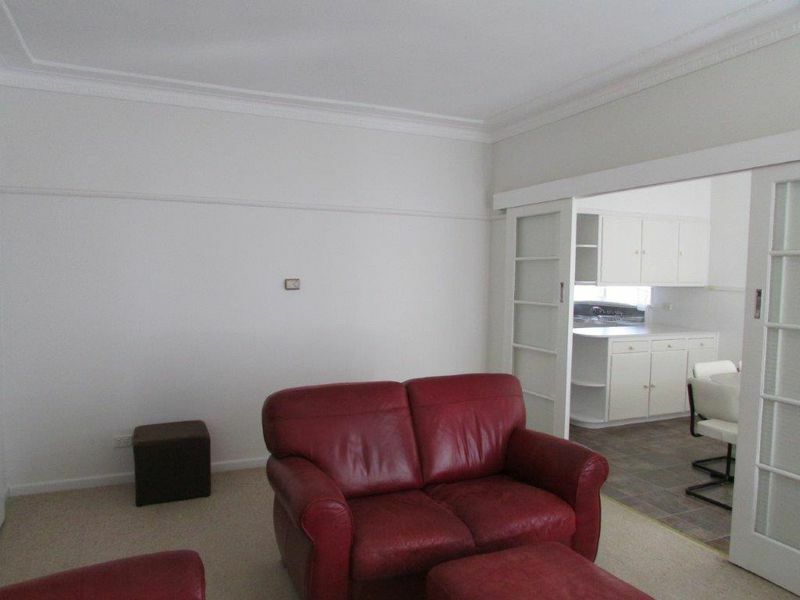 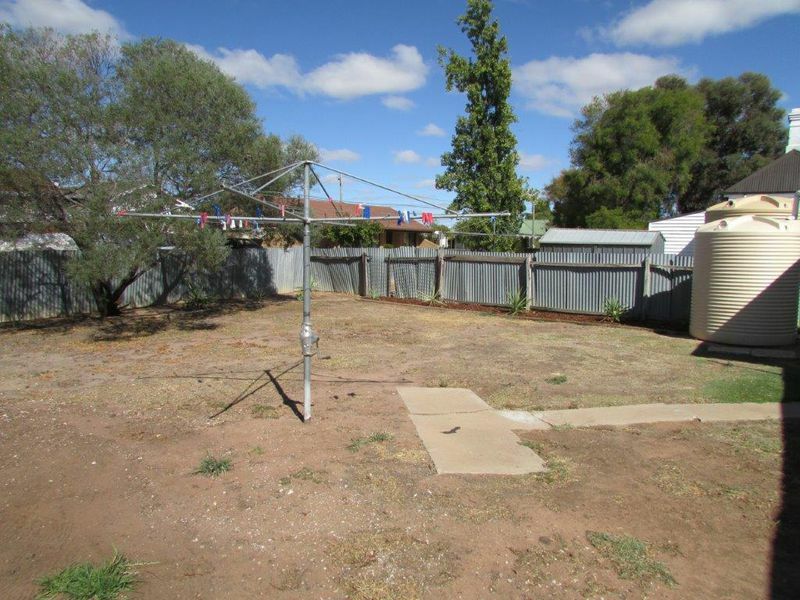 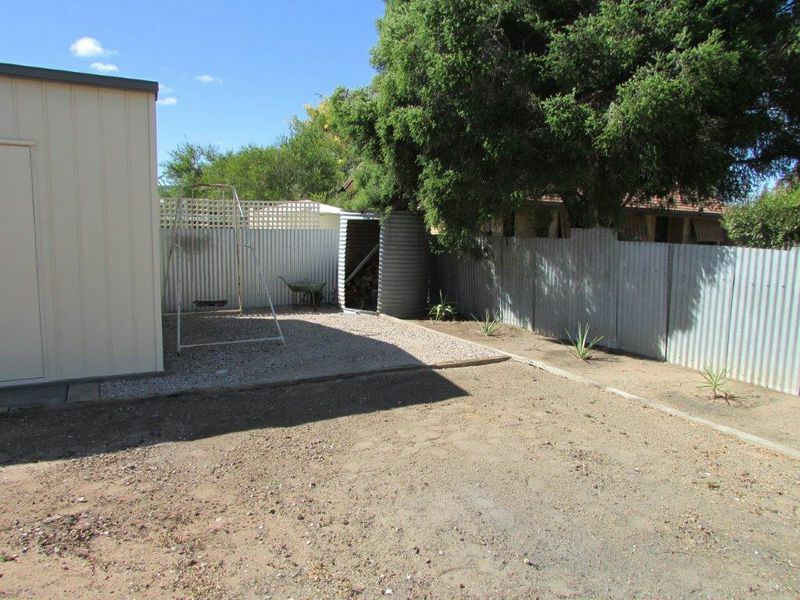 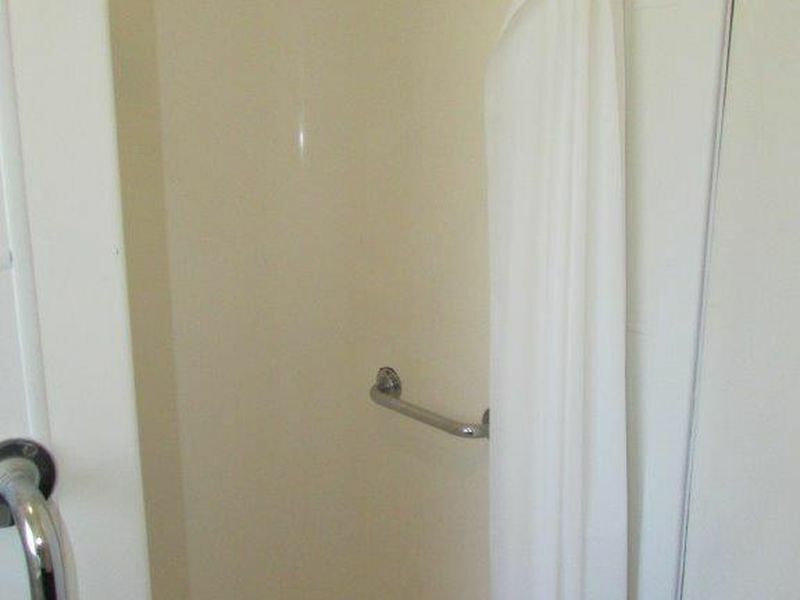 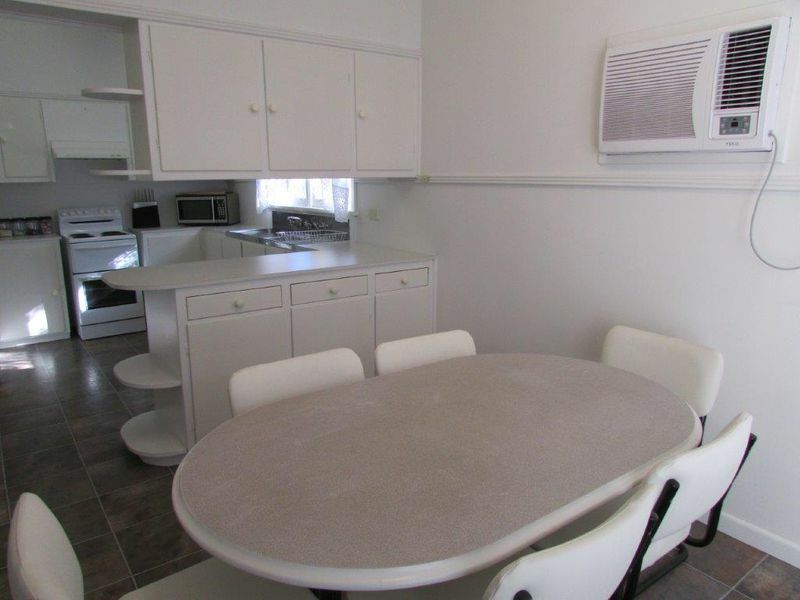 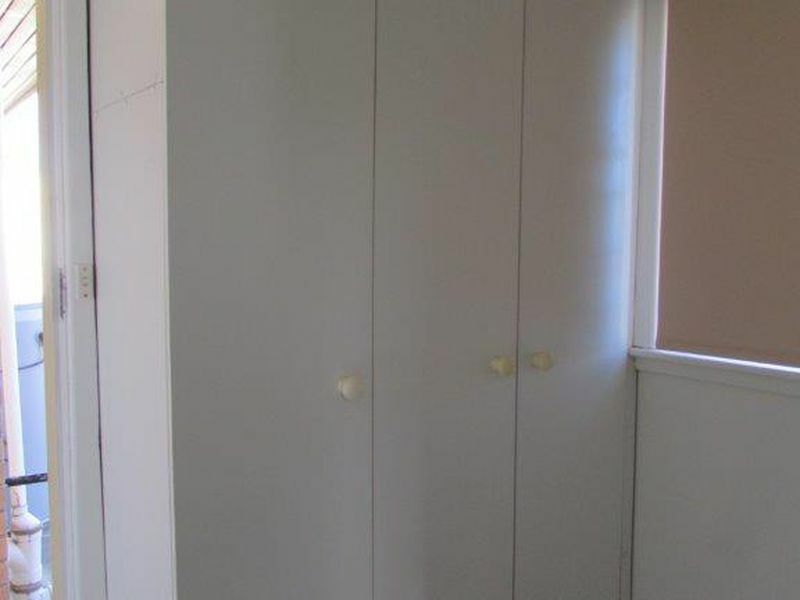 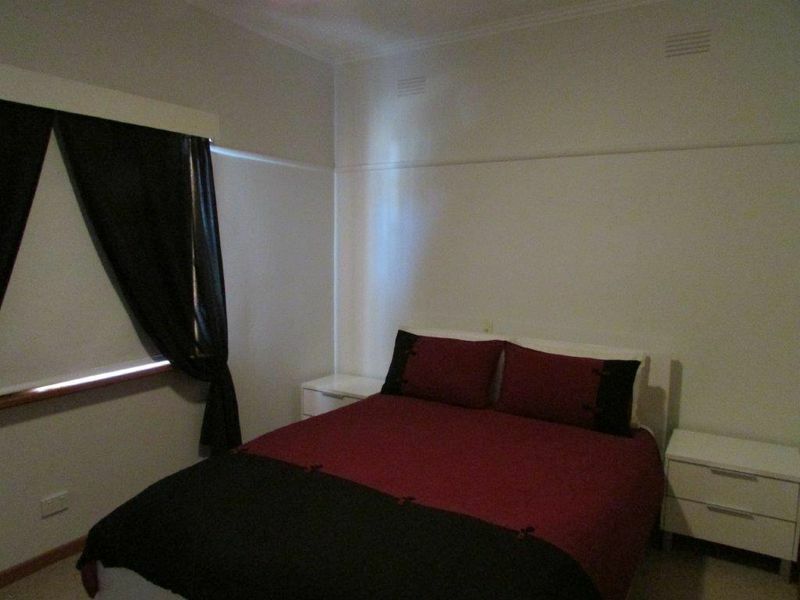 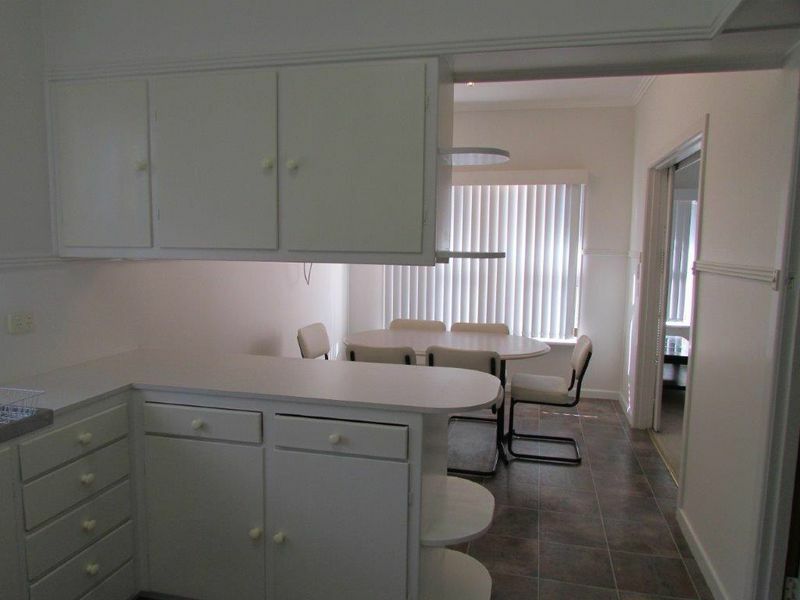 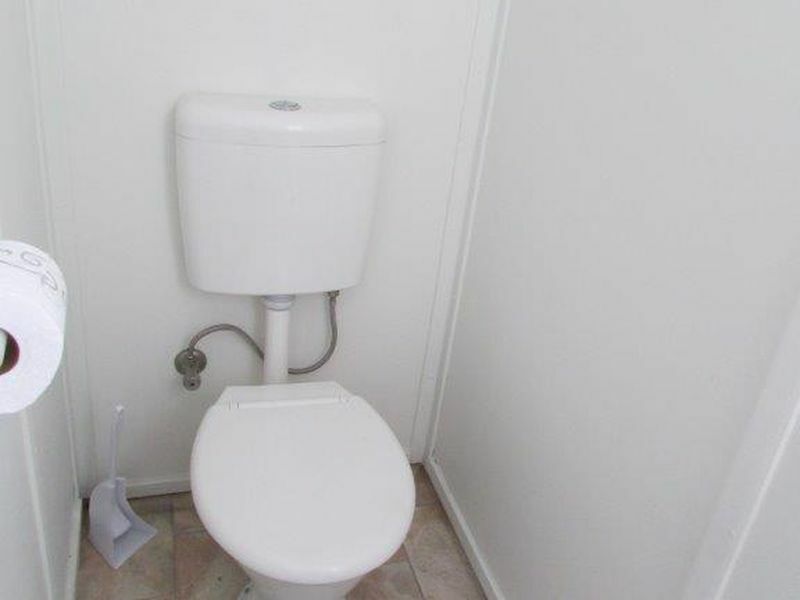 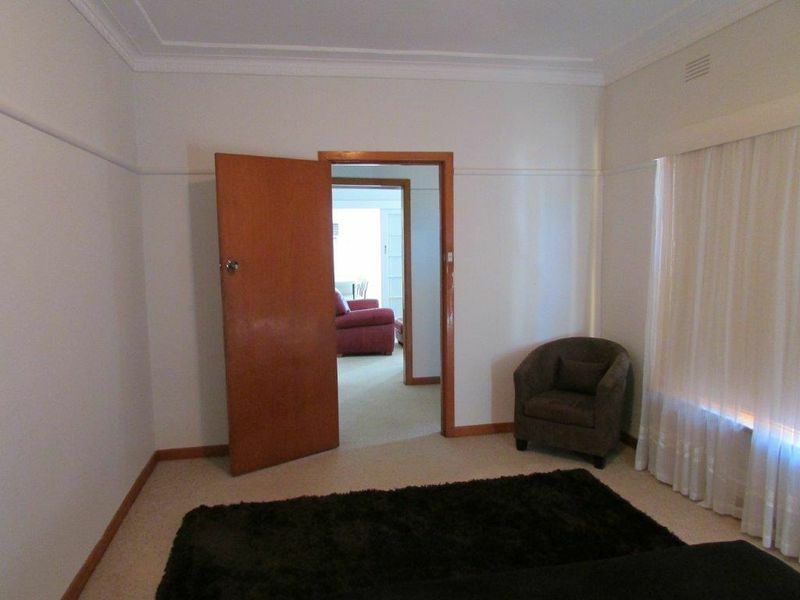 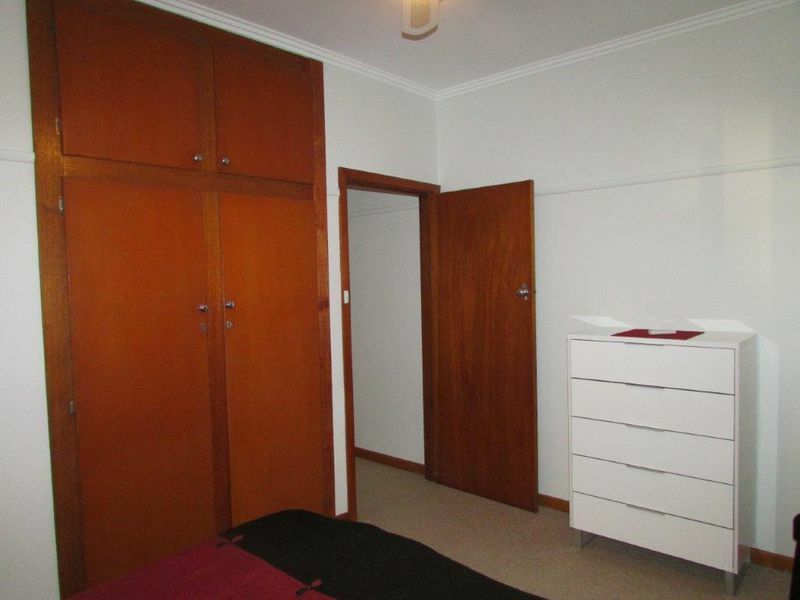 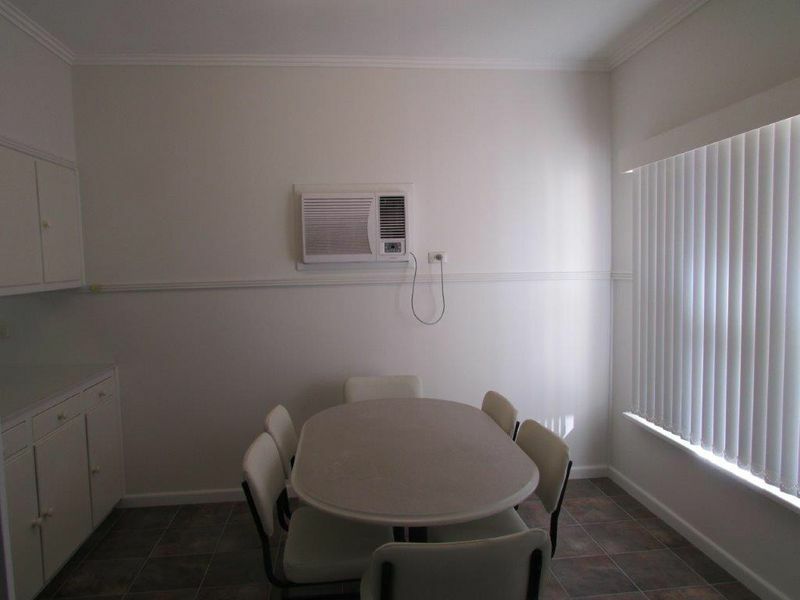 Be very quick to inspect this centrally located home. 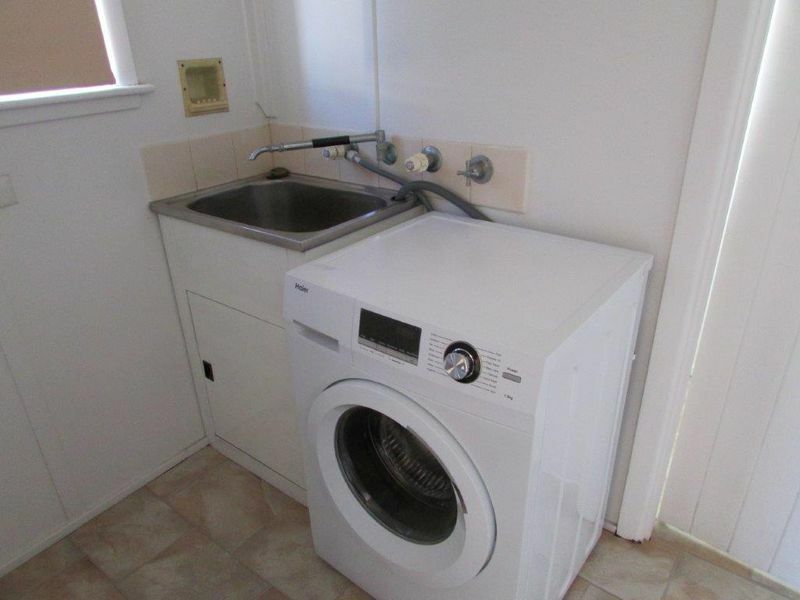 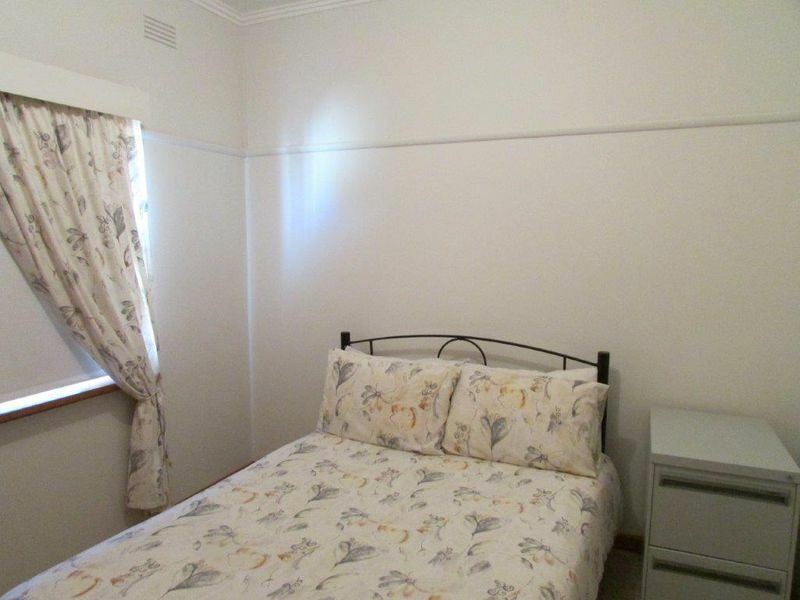 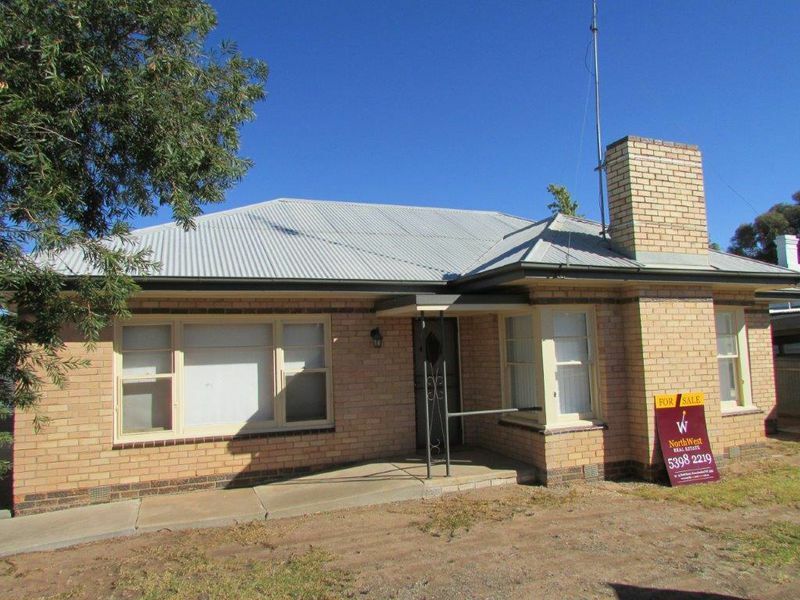 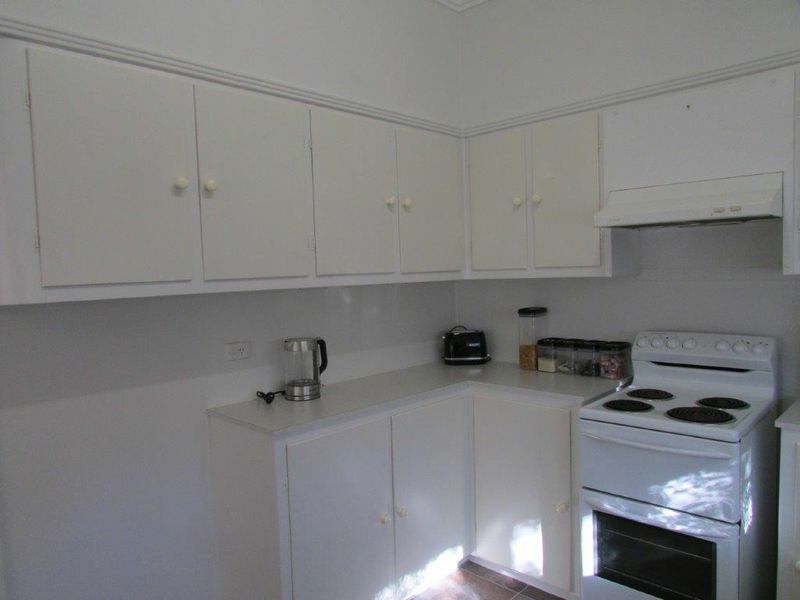 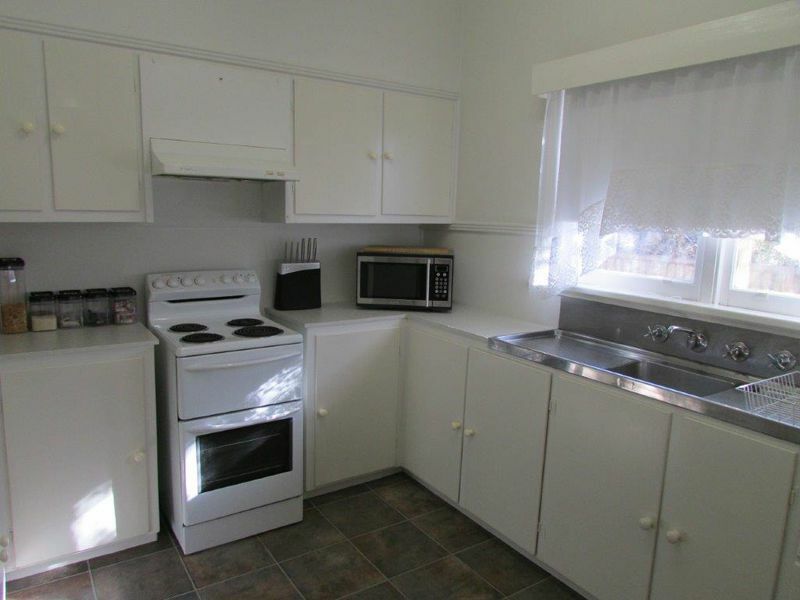 Set between Anzac Park and the main street this home features 3 double bedrooms, spacious kitchen, dining area, separate lounge, refrigerated reverse cycle A/C, open fireplace, freshly painted inside and 2 toilets. 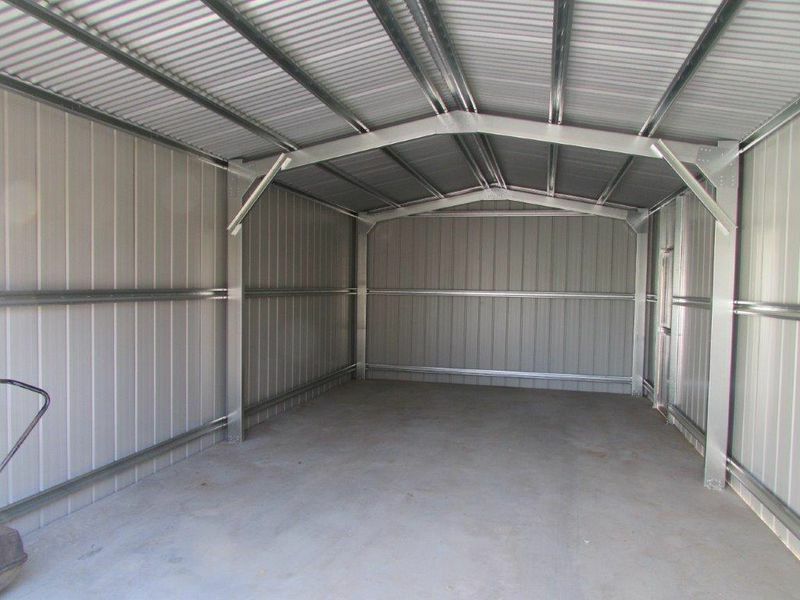 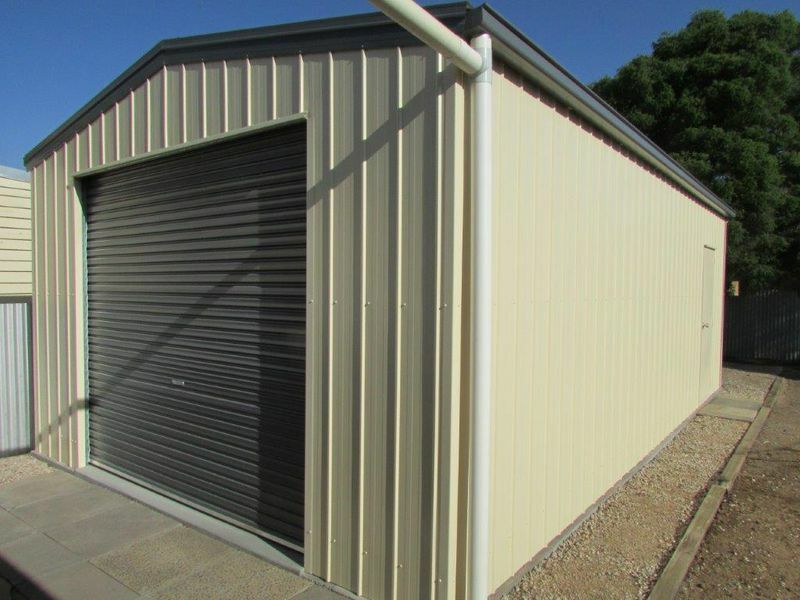 Outside you'll find an as new colour bond garage, rainwater tank and a low maintenance yard. 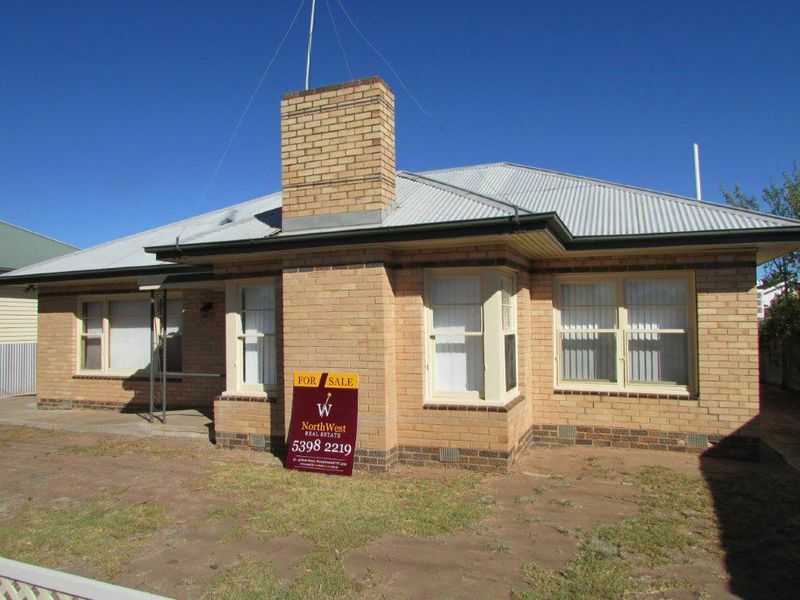 Contact John Hadley on 0428560630 for more details or to arrange your inspection.